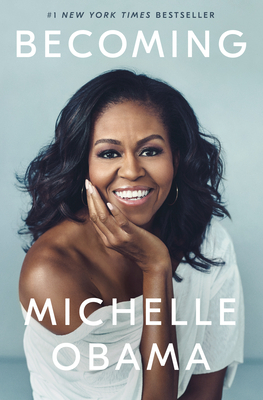 Pre-order Michelle Obama's new book through our website or by calling us at 610-458-1144. Plan to pick the book up at the bookshop. Penguin has guaranteed us delivery and the book will be on sale here on November 13th. The books will sell quickly so pre-order as soon as possible. Thanks!